Chitkul A tiny outpost named chitkul is situated at an height of 3450 meters in Kinnaur District of himachal pradesh. The place is famous among the off-beat traveller and nature lovers. If you love travelling and want to get stress free in a short period of time chitkul will not disappoint. Chitkul caters to the world some of the finest golden delicious apples. Chitkul is also a gateway to govind pashu vihar national park and sanctuary. 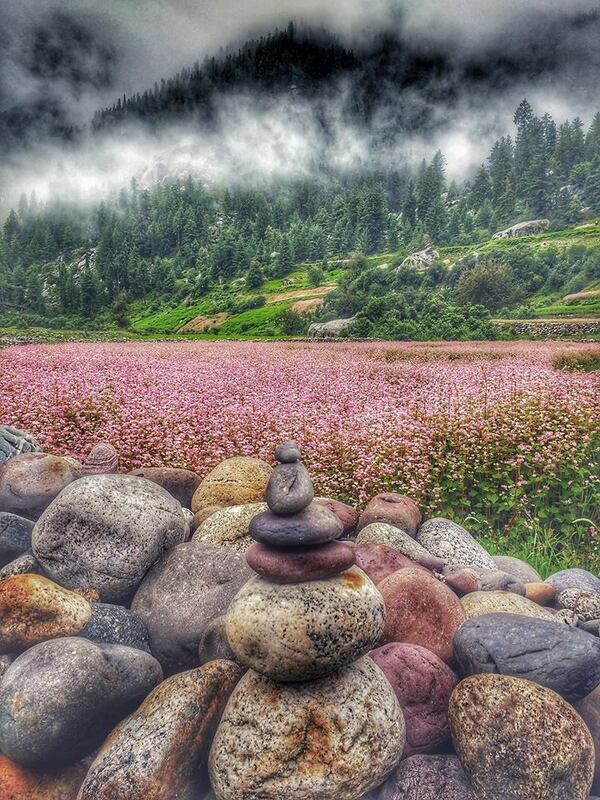 Chitkul is a small village that lies in Kinnaur Valley . It is the last indian village on indo – tibet border. The main attraction in Chitkul is the wooden houses and the temple complex in the village. The Goddess of Chitkul is believed to be very powerful and is the only non-Buddhist deity to which respect is to be paid by the Parikrama pilgrims. The beauty and charm of this village are no less than a fairyland. 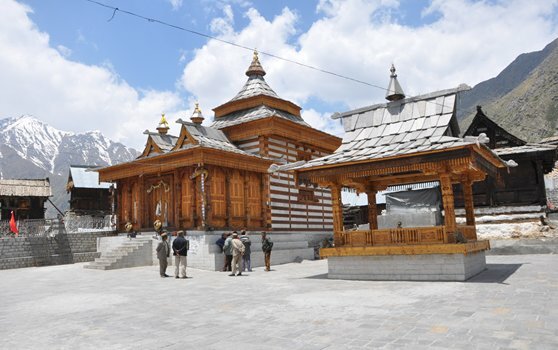 There is even a temple of a local goddess, Chitkul Maathi, which holds huge importance for people from Kinnaur district. By air: nearest airport is shimla which is 227 kms from chitkul.the flight numbers from delhi to shimla is not frequent. By rail: the nearest railway station to chitkul is kalka which is 337 kms from chitkul. delhi to chitkul is 586 kms. Chandigarh to chitkul is 357 kms. Shimla to chitkul is 247kms. Note:people prefering to travel by vechiles/taxis should keep their starting point as shimla. One can spend time watching apple orchards in sangla. One can also take a small walk to chitkul mata. A temple know for its wooden architecture which is an influence of Hindu and Tibet culture. 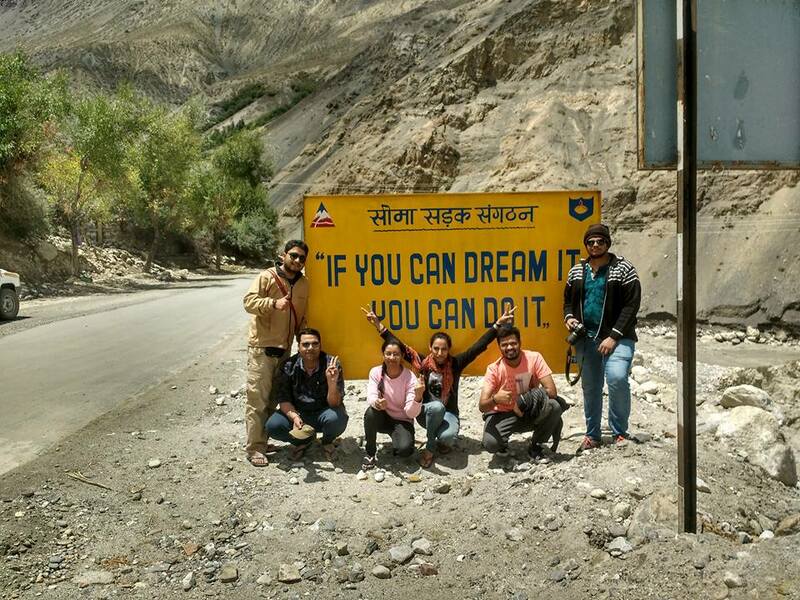 So in order to reach Chitkul, you will first reach Chandigarh. From Chandigarh, you will then climb up to Shimla and then continue uphill all the way till Narkanda. After Narkanda, the drive is mostly downhill to the banks of Sutlej River. You will then drive along with the river and reach Karcham while crossing Rampur and Jeori on the way. At Karcham, cross the dam over to the other side and turn on the road that goes towards Sangla. From Karcham, it is then a straight drive to Chitkul of 40 kilometers. Route will be as mentioned below. If you however took the Manali route then you would first have to cross the entire Spiti valley on the way. The route will then be as below. Of these two routes, going via Shimla is of course the preferred way to reach Chitkul. 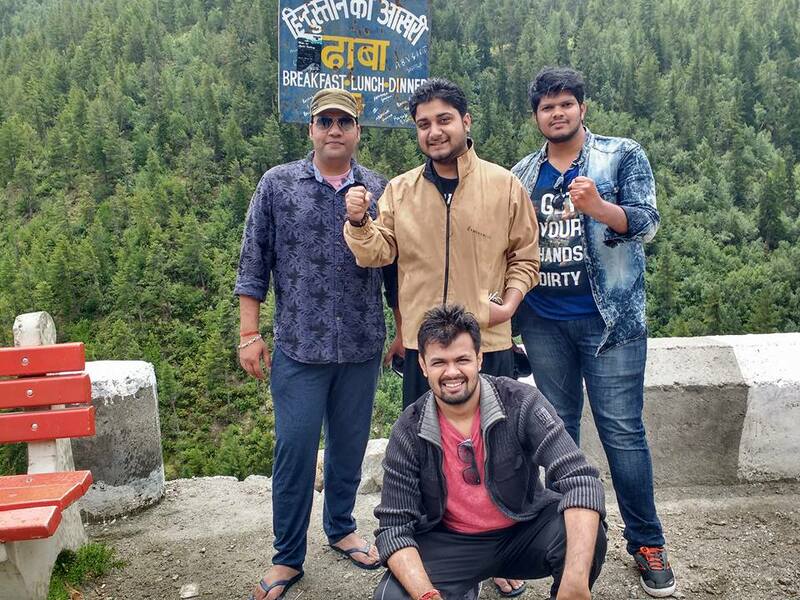 If you started by 3 to 4 AM from Chandigarh, you can actually make it to Chitkul the same day. Whereas from Manali side, it will be a 3 days journey. You will first reach Manali on Day 1, then Kaza on Day 2 and Chitkul on Day 3. Journey on all these 3 days will be way too long; and this route is not advised unless it is on purpose; and you want to cover Spiti valley as well. Sazo/Sajo Festival – This festival is celebrated in the month of January at the beginning of New year. it is believed that this is the period when the god depart for heaven for a short spell of rest. In the villages the palanquins for the gods are laid open and the doors of temples are closed. khepa Festival – The word Khepa means the ‘Siddha’ or ‘ Tantric guru’. this the festivals of chasing the demons, On the roof-top the thorny shrubs are placed to scare away the demons and evils. Dakhrain festival – It is held in month of july. Young people climb to several mountain top to gather exotic flowers and are presented to local deities Matha devi and Local people at night. This festival is celebrated at temple premises . Local people are dressed up in cultural dresses and Local nati Dance is performed with local deity. Jagro festival– this is two day festival celebrated in mid-september dedicated to Mahasu devta which comes outside of temple once a year. Local food and Local wine are served at premises of temple for two days. People stay at temple for two days and celebrate the festival eating local food and dancing to folk music performed by local artists with all the instruments. Next postKumbh Mela -The world’s largest act of faith.